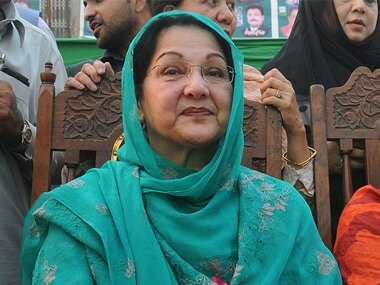 The three-time former first lady was diagnosed with early-stage lymphoma in August, 2017 and had been since then in London where she underwent multiple surgeries. 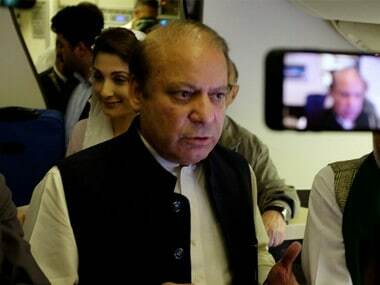 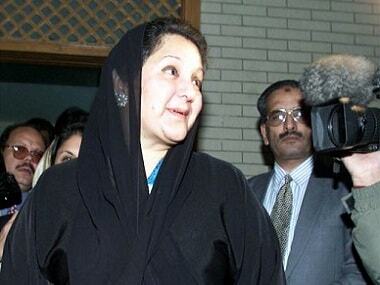 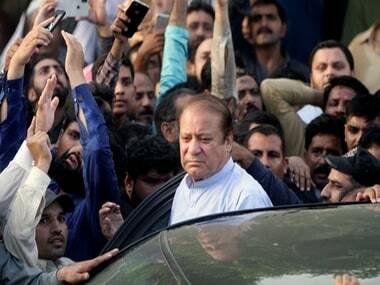 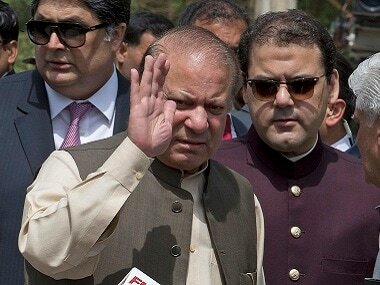 Jailed former Pakistan prime minister Nawaz Sharif's son-in-law Captain (retired) Muhammad Safdar was on Friday admitted to the country's top hospital after his health deteriorated in the high security Adiala jail in Rawalpindi. 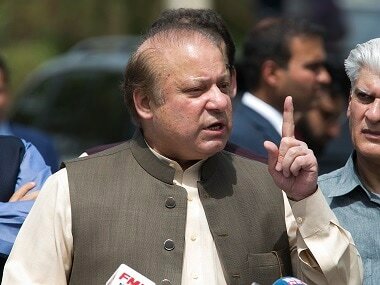 On 6 July, Sharif, Maryam and Capt (retd) Safdar were convicted for not disclosing details of the purchase of four posh apartments in London. 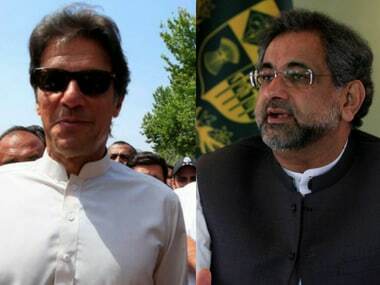 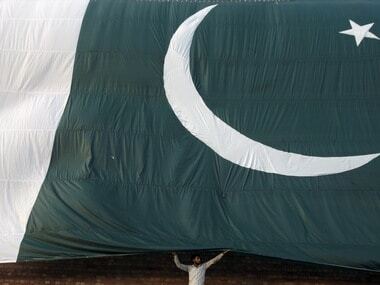 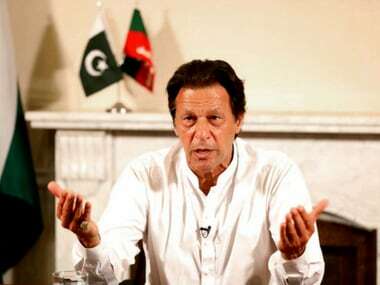 PTI chief Imran Khan, PML-N Shahid Khaqan Abbasi, and PPP chairman Bilawal Bhutto Zardari are among the main players in fray in the 25 July Pakistan general election.